It takes 10-14 days for your new red blood cells to mature and your body to fully adjust to altitude. 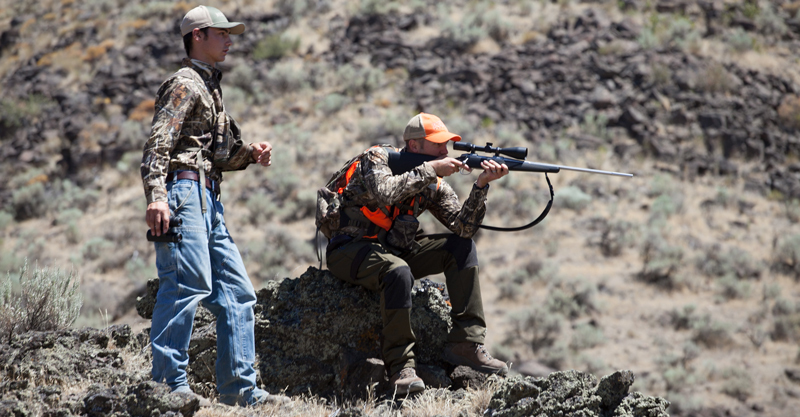 A lot of people have been asking me recently how to prepare for either a hunt or shooting competition at altitude. It’s never fun getting to altitude and suffering from altitude sickness or missing out on a day of hunting or competition because you aren’t feeling well. We all know that altitude affects even the best of us and it takes some proper planning to be able to perform at your best. 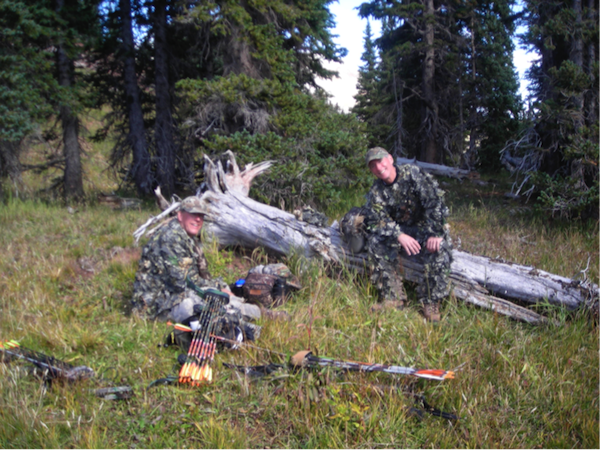 With the 2014 Rocky Mountain 3-gun World Shoot under way and big game hunting seasons rapidly approaching this fall, many people are wondering how they are possibly going to prepare and manage their competition or hunt at high altitude this fall. Here are some tips and pointers for preparing for the trip and dealing with the adjustment to altitude once you get there. Competing at altitude can be difficult, but adjusting quickly can help you perform at your best. When training for altitude it’s best not to hit the gym and bulk up on muscles. The more muscle you have, the more your body will have to supply it with oxygen in order to function. Since it’s harder for your body to get the oxygen it needs at altitude to be efficient it doesn’t make sense to have a lot of extra muscles that will just require more oxygen to feed them in order to function. Try doing some strength training that will help you avoid injury, but not build bulk. Also, the more efficient your lung capacity, the easier it will be for your body to get the oxygen it needs to supply your muscles for movement. Endurance training is great for building your lung capacity for altitude. -The type of gear you use/wear at altitude will affect how you feel when you are moving around. Take a good hard look at your equipment and see if you can lighten your load. Only bring what is necessary, but remember to bring the essentials for those crazy storms that can come out of nowhere in the mountains. The more your body can focus on adjusting to a new altitude the better and quicker it will do that. If you eat heavy foods when you travel, it’ll take a lot of energy for your body to digest those heavy foods and that’s less energy that will go towards your adaptation to altitude. If you are rested going into the travel, it’ll also help your adjustment once you get there. One of the most important aspects to remember is to stay hydrated when you travel. It’s super dry on planes and usually incredibly dry at altitude. If your body has to fight dehydration and a change in altitude than your adaptation won’t be as quick. Consuming some sort of electrolytes when you drink can also help your body and muscles to adapt so that you aren’t suffering from a lack of important nutrients. Avoid overly sugary sports drinks as those will just give you added sugar and not the proper nutrients that you need. Hydration can’t be stressed enough. Usually when people are adjusting to altitude and they don’t feel well it’s a combination of both the altitude and dehydration. It tends to be a lot drier at altitude and your body requires a lot more water to function at a normal level, especially if you aren’t used to the dryness. Staying hydrated is key to a good adjustment to altitude. Take breaks to stay hydrated and fueled for the hunt. Try keeping the meals light when you first get to altitude. This way your body can spend more of its energy helping you to adjust to altitude instead of digesting heavy foods. Your body will likely kick into overdrive to adjust and your metabolism will likely speed up. You may need to eat smaller meals more frequently to provide yourself with the needed nutrients. Keep the exercise light when you first get to altitude until your body fully adjusts. Light exercise once you get altitude will help to get the blood flowing and signal a response to your body to start producing new red blood cells, which are needed to transport oxygen to your muscles. Time is the biggest factor when adjusting to altitude. It takes a person from low altitude anywhere from 7-10 days to fully adjust to high altitude. The reason for this is it takes 10-14 days for your reticulocytes (immature red blood cells) to mature into red blood cells. Red blood cells are what transport oxygen to your muscles. The more red blood cells you have, the more efficiently your body will function at altitude. When you go to altitude your body starts to produce more red blood cells so that it’ll be able to function more efficiently in the conditions that exist at altitude. Producing the new red blood cells requires a lot of energy from your body, but mostly it requires time. 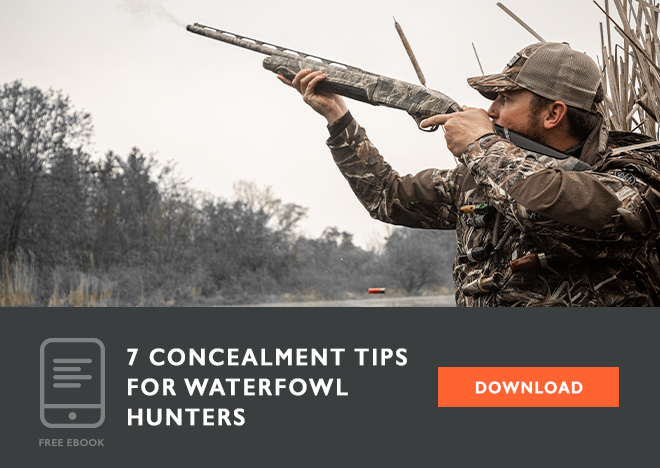 If you don’t have time to fully adjust before your competition or hunt, then remember to stay hydrated, keep meals light and more frequent, light exercise will help and lots of rest. During your hunt or competition take breaks and stay hydrated and make sure to keep your body fueled. Tracy Barnes is the co-founder, CEO, and head instructor of T.O.P. Shooting Institute and is an Olympian in the sport of Biathlon (cross-country skiing & rifle marksmanship). Tracy has 20 years of competitive shooting experience in both precision long gun and shooting with an elevated heart rate and under stress. She has over 10 years of experience as a competitive shooting instructor and has taught courses all over the country. Tracy has been competing on an international and world cup level in biathlon for over 15 years. She has won numerous National Championship Titles as well as medaling in European Cups and North American Championships in biathlon.